One of the reasons students are less likely to go to university, despite having good A level results is an absence of role models in students family and peer groups, which creates a lack of ambition. 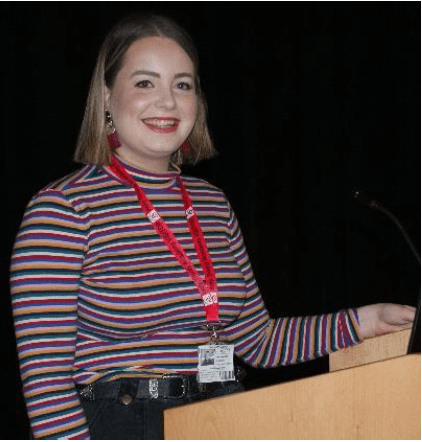 Based on research from ‘Behavioural Insights and the Somerset Challenge’ 2017, a talk was given by an inspirational student, Jane Simmonds, who is currently at a Russel Group University. Jane emphasised the value of university and tried and dispel myths about the experience, whilst also discussing her own personal experiences of life at university. The Alumni Association has now been launched with the current Year 12 & 13. It is hoped our current students will inspire others in the future with their own ‘inspirational talks’.